In what capacity are you donating? What do you wish to donate? How many devices are you donating? How will your contribution reach DEF? 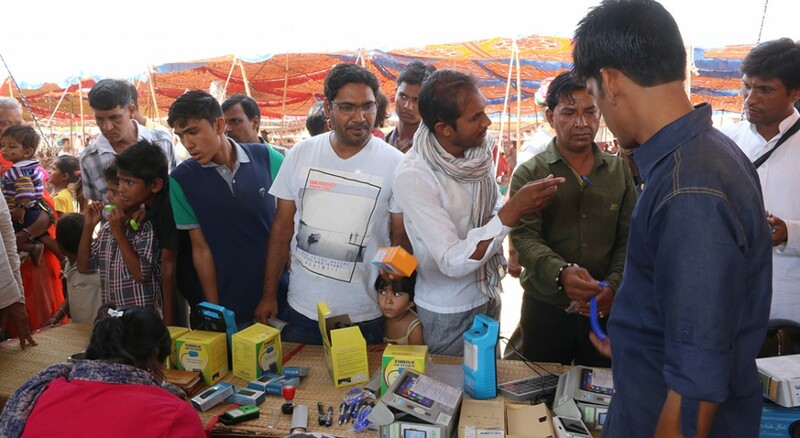 In an effort to make digital tools and devices available to marginalised and underserved rural population of India, Digital Empowerment Foundation has started a movement to collect and encourage people to donate all kinds of old and used (but functional) mobiles phones, tablets, pendrives, SD cards, laptops, cameras, LCD screens, projectors and any other digital devices or accessories. There is a huge demand for these products in rural India, and through our 150 centres across 22 states and 80 districts, we want to enable people in multiplier affect using real-life crowdsourcing.If you want to contribute, please fill the form below. **Climb Media India Pvt Ltd is our collection partner in Mumbai.